Got a quick question or comment? Shoot us an email. Need immediate assistance? Get in touch with us in real time. Create a support ticket and our team will help you right away! Forget waiting in queues with clients ahead of you – we’ll respond in just 60 seconds! Unbelievably, many other hosts leave their clients waiting for more than 30 minutes! Not us. All of our hosting services are backed up by a 99.9% uptime guarantee. 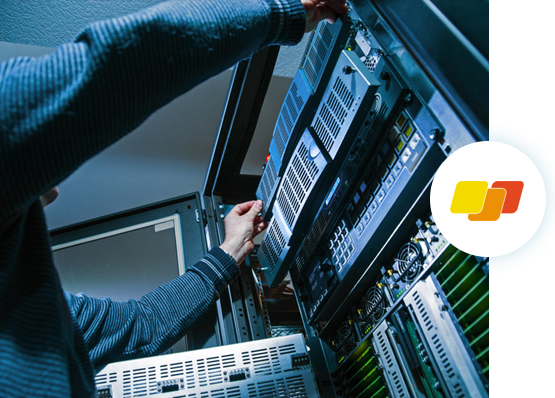 Constantly monitored by our Network Operations team, we resolve problems before they cause downtime. What is web hosting without a solid support infrastructure? We believe in being transparent with our clients, so regularly publish the uptime figures of our services on a monthly basis.